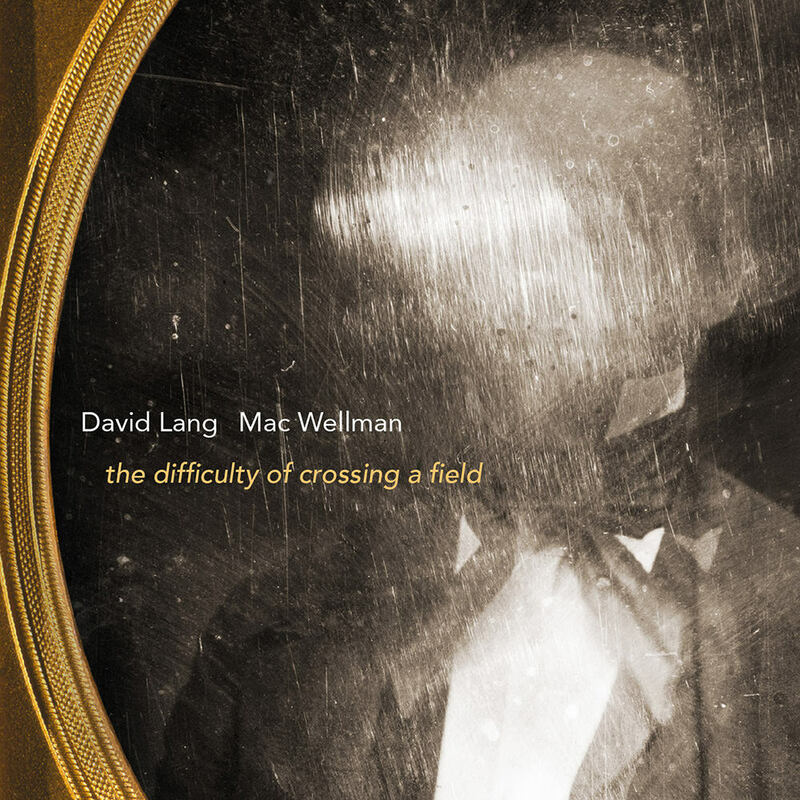 Based on a one-page story by Ambrose Bierce, this album is a joint collaboration in musical theatre between composer David Lang and playwright Mac Wellman that recounts the tale of an unusual disappearance and ensuing reactions. The story takes place in 1854 near Selma, Alabama, where a planter named Williamson has vanished without a trace while crossing a field. The Harlem String Quartet and a prestigious list of New York City’s established and emerging talent in opera and theatre combine arias with spoken text, emotional melodies with tense drama.